Jessica DeMars, BScP.T. is the BradCliff Method® Canadian Instructor and a certified BradCliff Method® practitioner, practicing in Calgary, Alberta. Telehealth appointments are available for people living outside of Calgary. 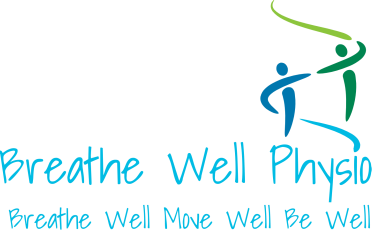 Here is a list of useful links to information about breathing.